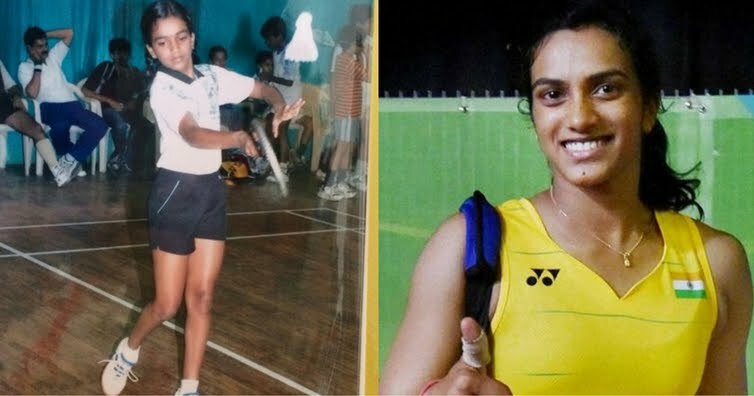 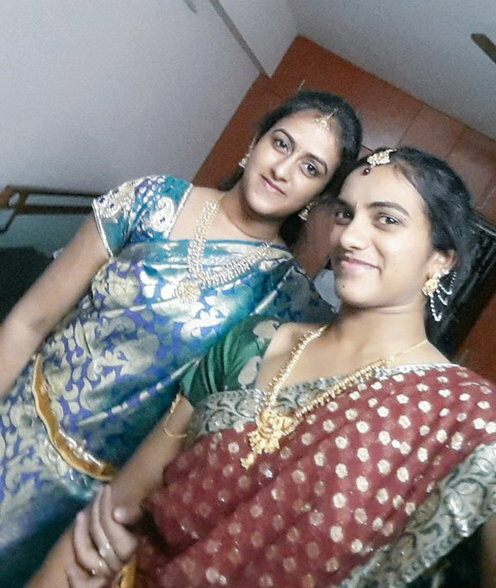 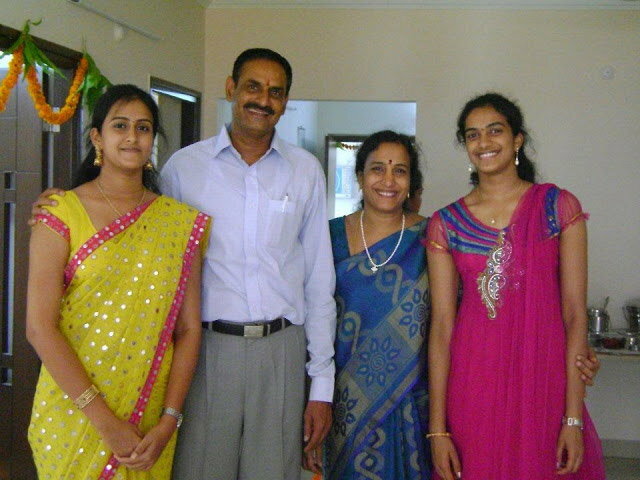 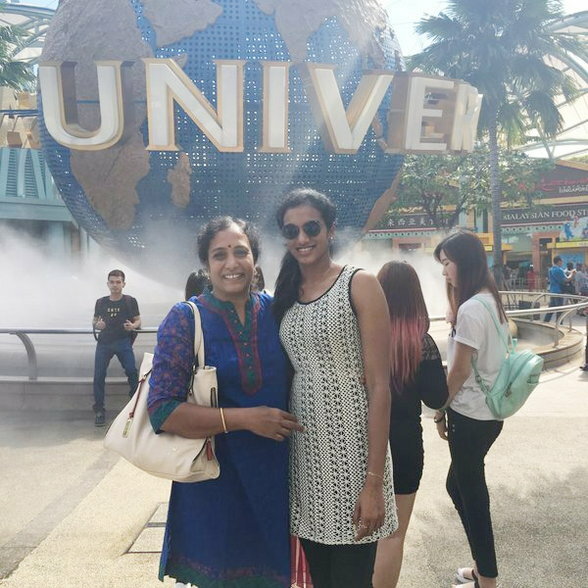 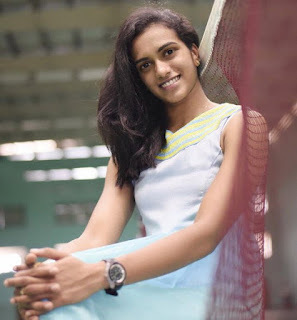 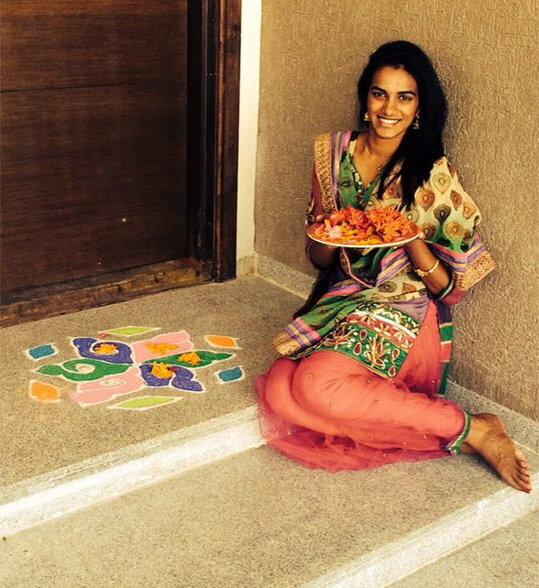 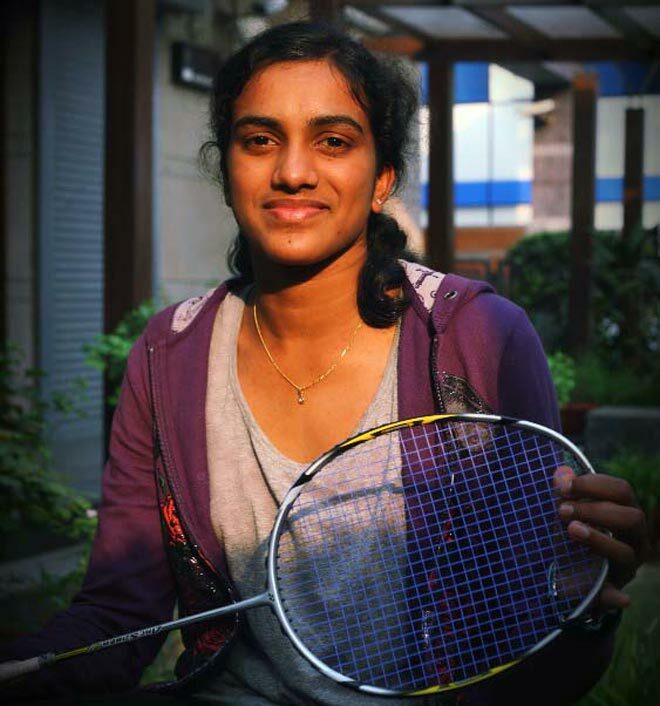 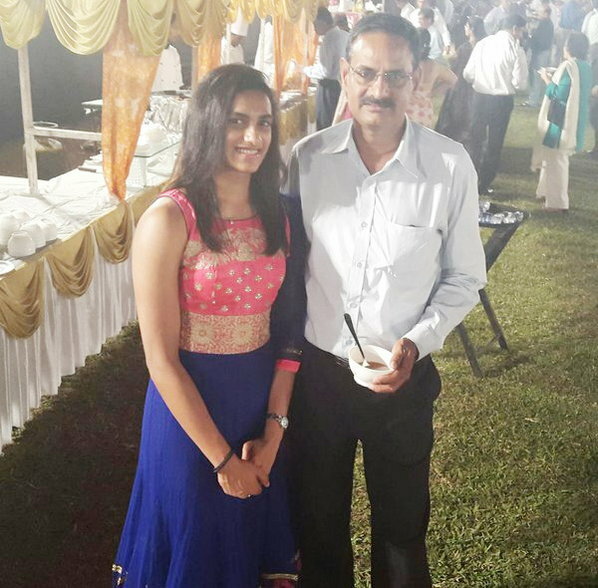 21 -year-old Sindhu remained far away from the limelight, but her Olympic performance has increased the graph of her stardom. 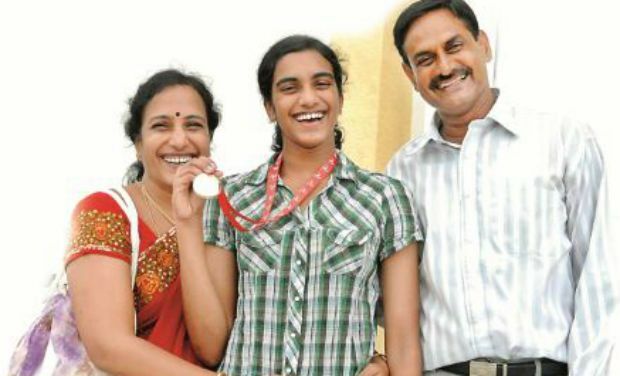 This silver medal is not less than gold for India. 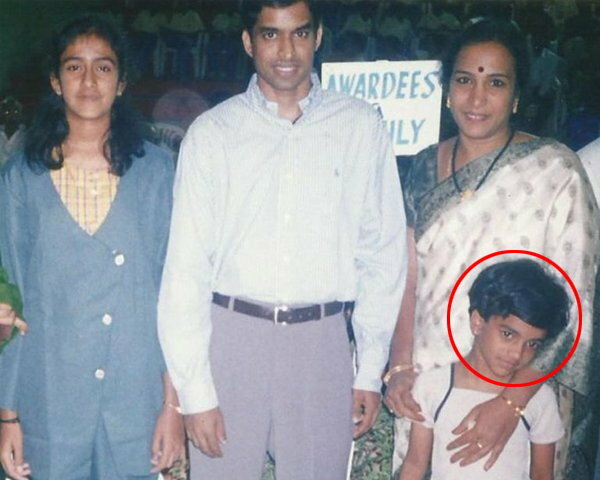 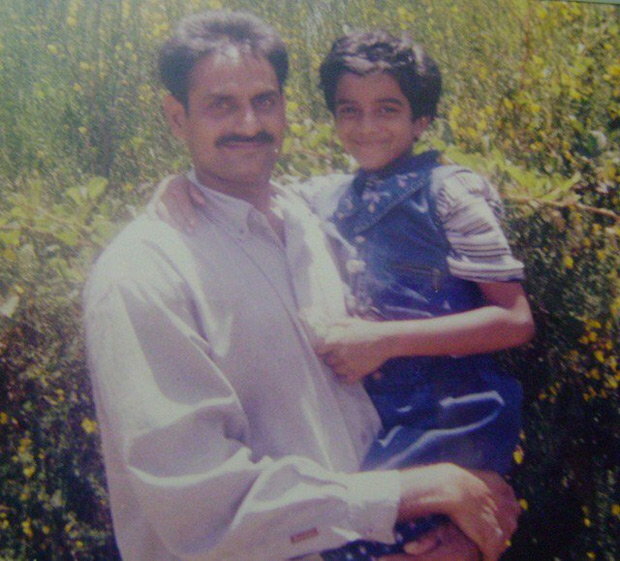 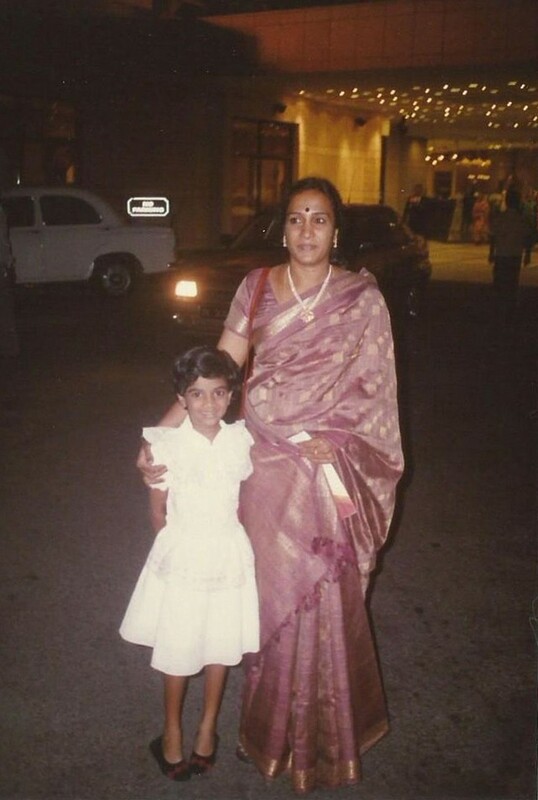 Here are some of her childhood pics which you have never seen.